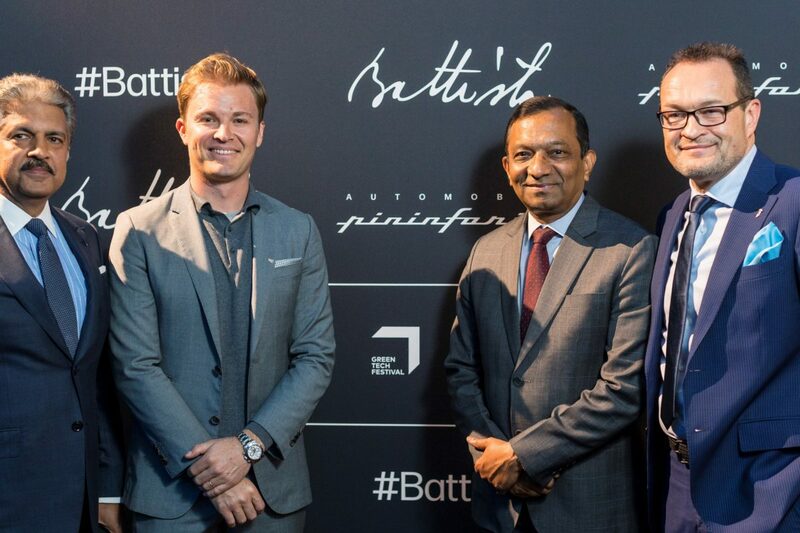 In celebration of the Battista’s electric performance and the spotlight it shines on automotive sustainability, its reveal was shared by Nico Rosberg, the 2016 FIA Formula 1 World Champion, and the presentation of a Mahindra Racing Formula E car with bespoke Battista livery. The Battista will set new performance landmarks for a road-legal car and forms the core of Automobili Pininfarina’s sustainable automotive strategy that will be strengthened at Rosberg’s GREENTECH FESTIVAL in Berlin in May. Automobili Pininfarina has been invited to host the Battista’s German launch at the 2019 GREENTECH FESTIVAL and celebrate a mutual ambition between the two organisations to promote the rapid development of green technologies, accelerate a positive change in car ownership and excite people about electric motoring. 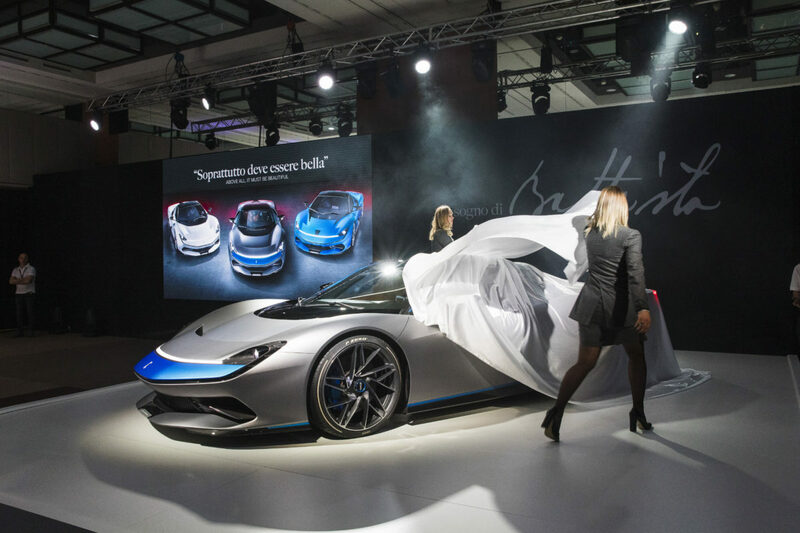 Following on from their unveiling, the three all-electric Battistas received their public world premieres on the Automobili Pininfarina and Pininfarina SpA stands at the Geneva International Motor Show, which runs from 5th March to 17th March. Automobili Pininfarina presented the Battista in three distinct and elegant design specifications and colours: a Blu Iconica Battista featuring the Iconica by Automobili Pininfarina design pack; a Grigio Luserna satin grey car with satin blue accents and anodized aluminium detailing; and a third Battista in a pure pearlescent white called Bianco Sestriere. In describing the three Battistas, Design Director Luca Borgogno underlined a unified purity of purpose for the car: to be the world’s most desirable electric car.  Demonstrating Automobili Pininfarina’s desire to produce the world’s most sought-after all-electric hypercar, the Munich-based company also announced an exciting addition to its engineering team. Rene Wollman has joined Automobili Pininfarina as Programme Director, Sportscars. Wollmann brings a wealth of experience to the Battista programme having most recently managed the launch of possibly the most extreme motorsport-inspired road car ever, the AMG ONE hypercar. 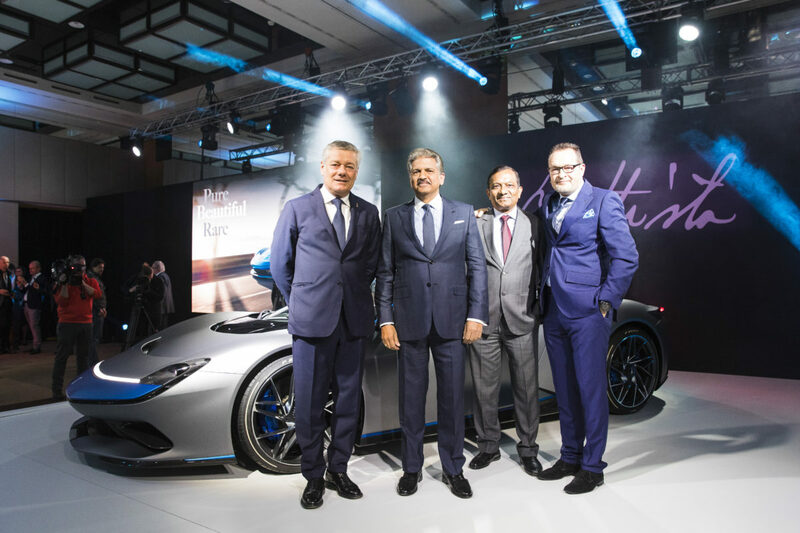 The Battista reveal was accompanied by Automobili Pininfarina’s closest collaborators, Pininfarina SpA, Mahindra Racing, Rimac Automobili and Pirelli SpA. Mahindra Racing currently leads the Formula E Team and Drivers’ Championships and has contributed vital engineering expertise in electric performance generated over five years in Formula E.
Pirelli SpA is developing a tyre programme to ensure the Battista’s full power can be appreciated as much as its Pininfarina design, with the Battista show cars featuring bespoke Pirelli 21-inch tyres on dramatic new unique rims. 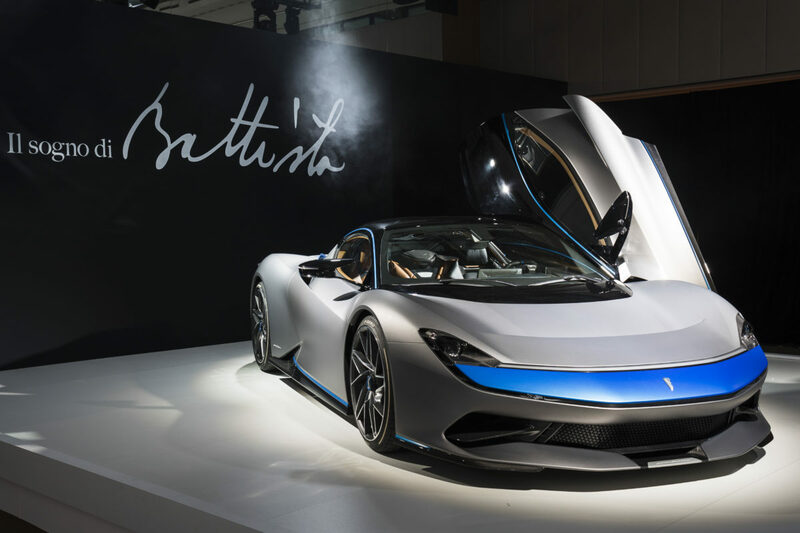 In redefining electric vehicle dynamics in a Pininfarina-badged car, the Battista has the distinct potential to become an instant collector’s item, particularly as no more than 150 will ever be built, all delivered to their owners through a global network of the world’s most respected luxury and performance car retailers.